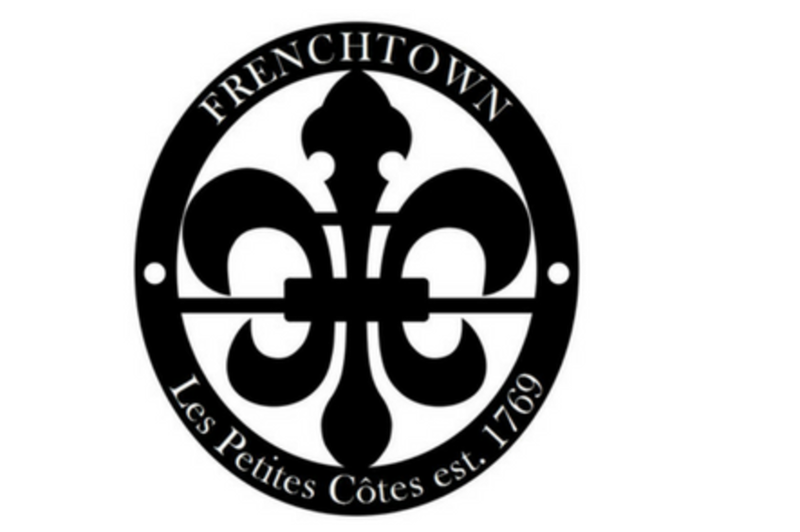 The Historic Frenchtown Association is sponsoring a House Tour on Sunday June 2, 2019. The tour will be from 12:00 - 4:00 PM and start at The Frenchtown Museum, 1121 N. 2nd Street. 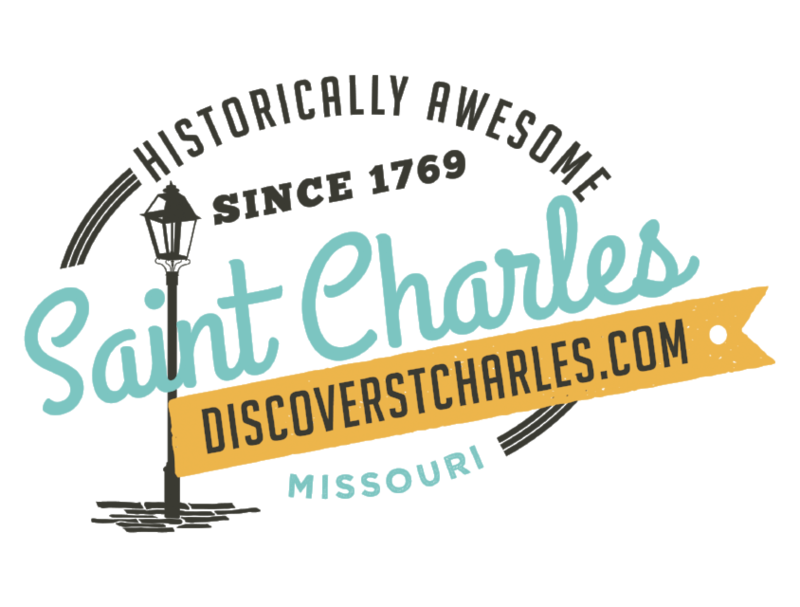 Ten Private homes as well as other historic structures in Frenchtown will be featured including Freedom Church, old McKinley School, and the Shrine of Saint Rose Philippine Duchesne and the historic sections of the Sacred Heart Academy will be available to tour. Tickets may be purchased for $18.00 in advance or $20.00 the day of the tour.